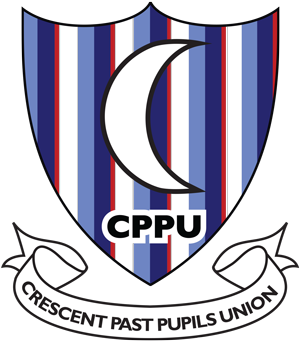 The Crescent Past Pupils AGM is on this Thursday the 16th January at 7pm in Crescent College Comprehensive in Dooradoyle. 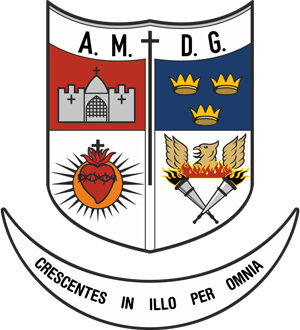 All past pupils are welcome and we would ask for your support for this important meeting. The meeting agenda will cover the Treasurer’s & President’s Reports plus the Election of Officers & Committee for 2014. 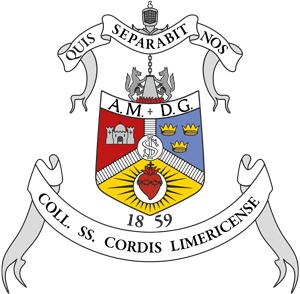 The Committee have a range of functions which include organising the annual golf and dinner events, working to strengthen the links between the school and past pupils and the wider Jesuit school community, maintaining a digital image archive for past pupils, supporting reunion and other past pupil events and much more. If you’re interested in joining the Committee or have any issues you want to raise then you are very welcome to attend the AGM. Please Note: If you cannot attend this meeting but are still interested in joining the committee please contact the secretary with your details as soon as possible – email [email protected]. We are hoping that 2014 will continue the growth and success of the Union and there are several exciting projects planned for the Union in the coming year which we hope to announce in the coming months.